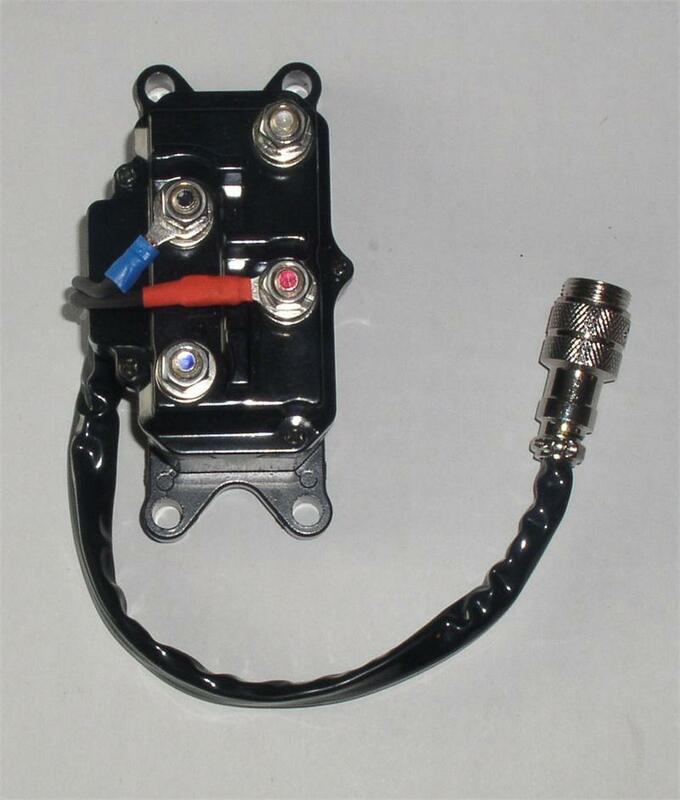 This superior solenoid has internal contacts for longevity. It is the most reliable solenoid on the market. And is compatible with wireless remote.